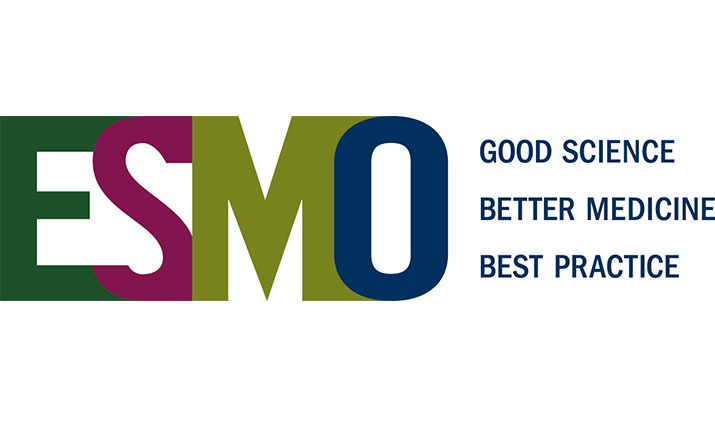 We are pleased to inform you that the Second Regional Educational Meeting on Supportive Care in Cancer Patients for Eastern Europe and the Balkan Region, to be held in Belgrade, 1-2 December 2017, has been accredited with 12 Cat.1 ESMO MORA points. 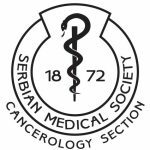 The meeting is organised by Serbian Society for Medical Oncology, held under the auspices of Multinational Society for Supportive Care in Cancer (MASCC), with the support of the European School of Oncology (ESO) and European Society of Gynecological Oncology (ESGO). 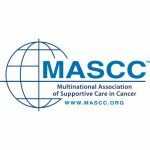 The meeting is designed to promote supportive care as an integral part of comprehensive cancer care, present current supportive care guidelines and facilitate their clinical interpretation and implementation in routine practice. 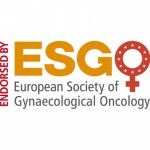 The targeted audience are oncologists with an interest in supportive oncology and palliative care. 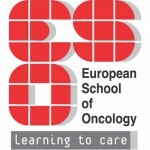 Topics are selected to cover prevention and management of cancer-induced symptoms and complications, and toxicities from cancer treatment which will be addressed by invited lectures, case presentations and discussions with experts, as well as during interactive workshops to discuss different models of integration of supportive and palliative care into oncology in the region. Over 150 participants and lecturers representing 21 countries attended the first meeting in 2016 and participants highly valued inspiring lectures, approachability of the speakers and lively debates. 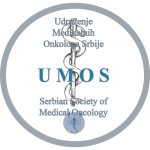 We would like to cordially invite you to participate and contribute to the development of supportive care in the region.